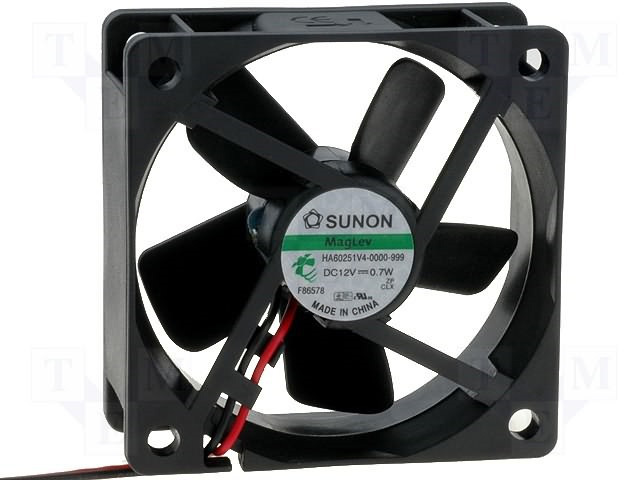 Developed by SUNON, ”Super Silence” series of fans has been designed and manufactured with the intention to provide the highest acoustic quality. The technology of micromotors manufacturing process has provided maximally large space between fan blades and air ducts. The fan operation at low speed is silent but still provides optimal cooling efficiency. ”Super Silence” SUNON fans are designed to various applications in such fields as, e.g. medicine or household.